Beautiful words–I feel the same way! 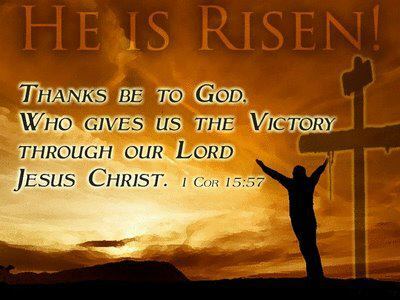 God bless you on this glorious Resurrection Day! Beautiful inspirational words. Jesus died for each of us, individually. Our experiences and background in life is individual so is the way that Chris died for us. He did not die for you the same way he died for me because although we are the same in one sense we are individuals. That’s the reason everybody’s relationship with Jesus is different because we are unique, we think, act and react differently.